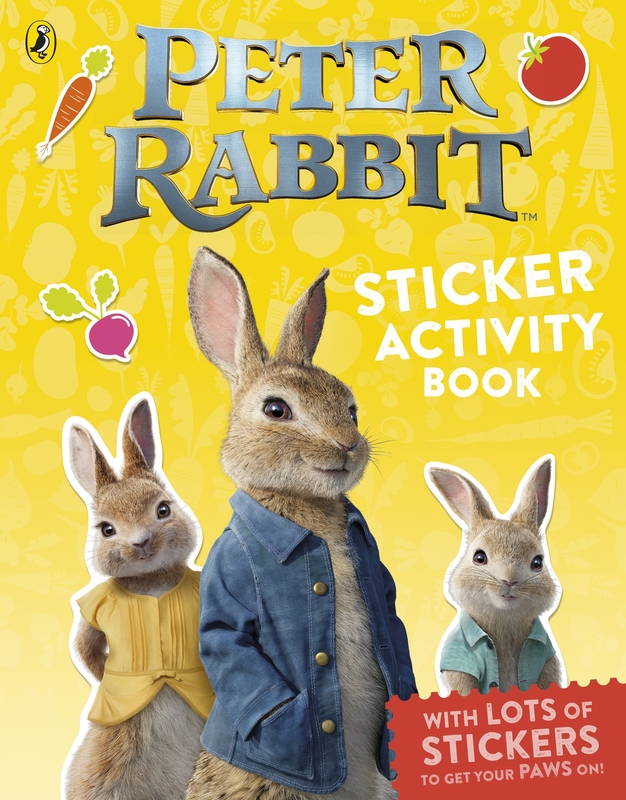 An action-packed sticker activity book based on the major new movie, Peter Rabbit, hopping into cinemas in March 2018. Inspired by the original Beatrix Potter tale, but with a fresh, modern twist, this is Peter Rabbit as you've never seen him before. An action-packed sticker activity book based on the major new movie, Peter Rabbit, hopping into cinemas in March 2018. Peter Rabbit is up to mischief again and it's over to you to help him in this action-packed sticker book. Featuring your favourite characters from the movie, puzzles, activities and lots of stickers, this book is perfect for keeping little paws busy for hours! Also look out for the chapter book, Peter Rabbit, Based on the Major new Movie. 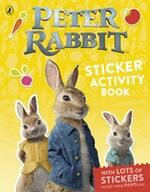 Love Peter Rabbit The Movie: Sticker Activity Book? Subscribe to Read More to find out about similar books.